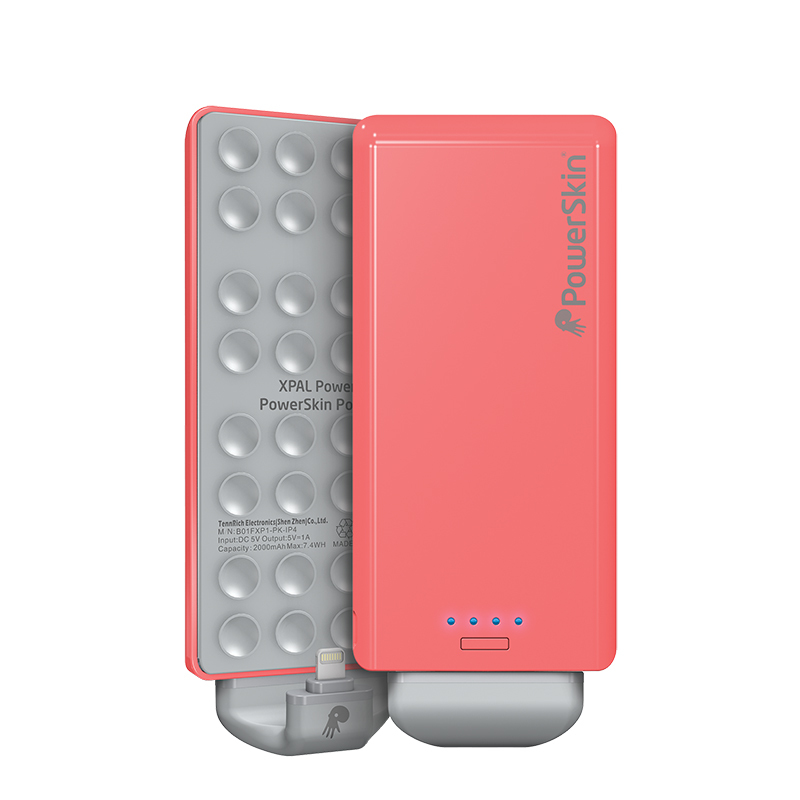 PowerSkin has announced a new portal power solution for the iPhone 6 and iPhone 6 Plus. The PoP’n 2 is available for $69.99. The Pop’n 2 includes a 4,000 mAh battery and 2.1 amp charger that suctions onto the back of the iPhone for an easy to hold, integrated charging experience. This means no dangling cords, folks. 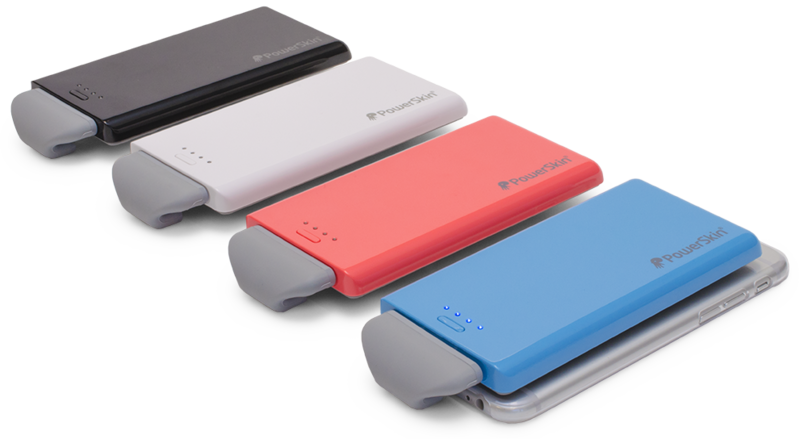 According to PowerSkin, the battery pack gives the iPhone 6 one and a half full charges and the iPhone 6 Plus one full charge, and weighs less than 5 ounces. 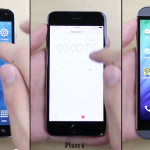 It also comes with a free crystal clear protective case for your handset free of charge. If you’re looking for a battery solution for your new phone, the PowerSkin PoP’n 2 is worth considering. We plan on publishing a review in the coming days. PoP’n 2 is available in black, white, pink, and blue. You can order one online by following this link. 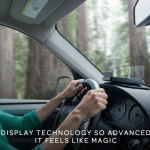 See also: The team behind Navdy, the ‘Google Glass for your car’ announces a huge milestone, Apple Store app updated for the larger iPhone 6 and iPhone 6 Plus screens, and This week in accessories: Surface Case from Seidio, Crayola iMarker and more.